DONG Energy has completed its IPO, valuing the firm at just over £10bn. 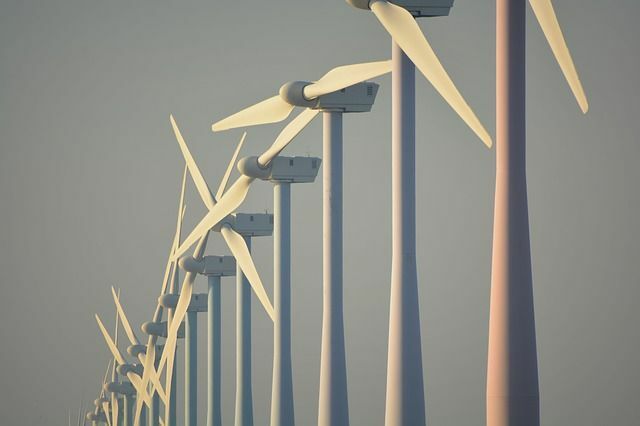 With 30 years' experience in wind power and over 20 years' in developing, constructing and operating wind farms. DONG has been active in the UK since 2004 and has invested over £4 billion in UK offshore wind project during this period. In the UK, DONG is behind the world largest offshore wind farm (Hornsea Project One) the huge Walney Extension Offshore Wind Farm development near the Cumbrian coast, and the Burbo Bank offshore wind farm near Liverpool. Offshore wind power giant DONG Energy has completed its initial public offering (IPO), giving the company a market capitalisation of about £10.37bn. The valuation will make DONG the sixth largest company in Denmark. "I'm pleased with the positive feedback received from investors all around the world and the trust they have shown us by becoming shareholders in DONG Energy," said chief executive Henrik Poulsen.